I am flying 6 hours to get to lunch on Wednesday. HMM, I guess the above menu could have used an outline or something. 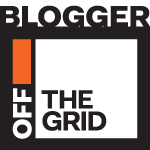 Well, let’s just call it free form blogging. So I am off to San Francisco tomorrow and still have to pack, wash hair, pay some bills, charge iPad, iPhone and laptop, remember to pack passports, panic that I forgot to pack passports, panic that my name does not match my passport on my ticket and figure out how to wake at 4-year-old gently at 4am knowing we have 15 minutes to be out of the house. And snacks. Must pack snacks. But otherwise–check out the deliciousness that will greet me at 1pm California Time. 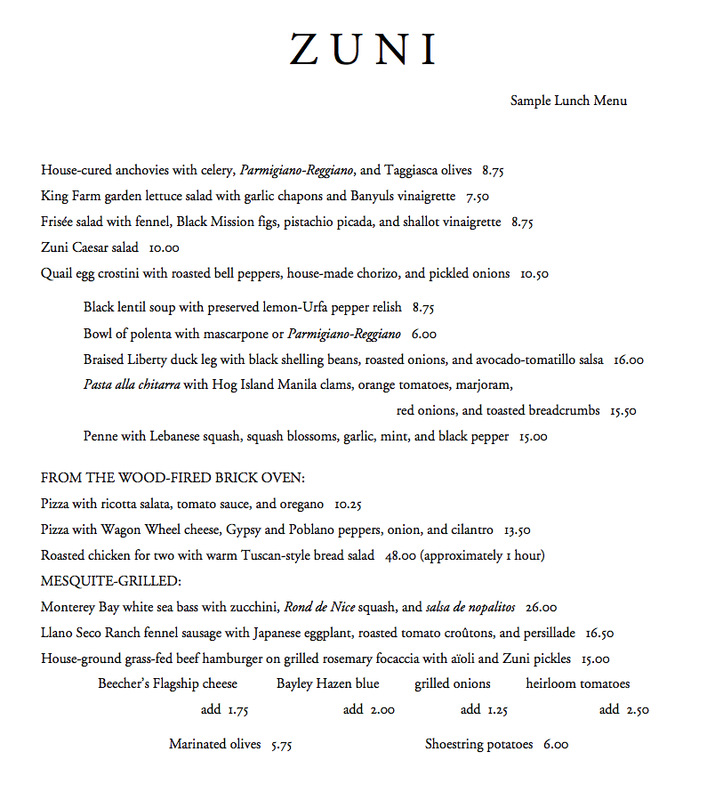 Will report back from the ZUNI Cafe. And did I mention my reservation at Chez Panisse? Oh boy oh boy. I won’t mess with you any more about this, just wanted to say I’m jealous and can’t wait for your report! Hey thanks so much to both of you for the tips! Janice, I totally appreciate the menu narrowing down, I was a little alarmed at the choice and only 1 meal! Now I must check out Anchor and Hope of course. And MISSION CHEESE, on my list. You won’t regret it- Sarah’s doing a great job. Get to Mission Cheese if you can! Zuni and Chez Panisse ……..Classic choice. .What no zuni chicken and bread salad….everyone goes for the zuni chicken……thats how i learned how to cook chicken!!!….. With our son there, the chicken was a too-long-too wait dish. I wih we could have had it!